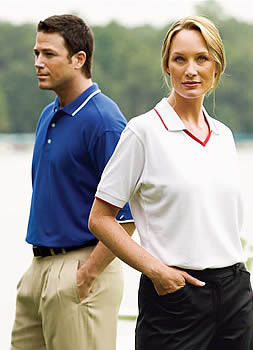 Your employees and associates could be fueling your brand every day with sharp apparel that goes far beyond a polo shirt. And that giveaway t-shirt is kept an average of five years! Coastal is your corporate apparel expert with access to a broad line of garments from brand names like Nike to economical house brands. We can handle any size order and guide you toward the best options for your needs. get a FREE ‘e-proof’ before we proceed with your order! 100s of lines available, and can customize any item with your corporate logo, text and/or graphics. our video library below to learn about decoration options and materials.